READY FOR MOVE IN! 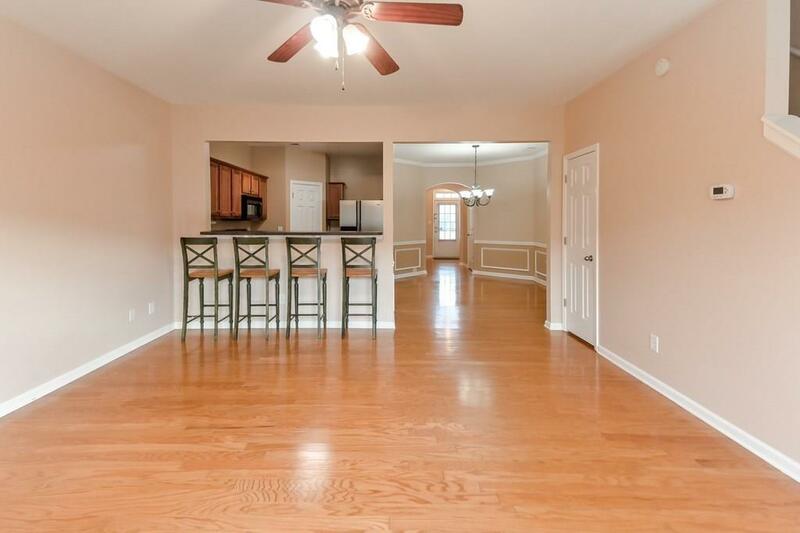 Prime location in gated Breckinridge Station, a baseball throw to I-85 and all sorts of retail! 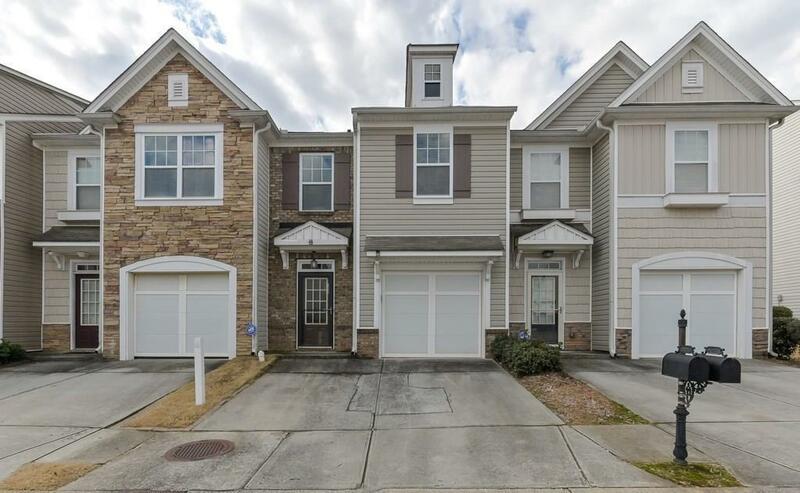 One owner meticulously maintained roommate floor plan offering 2 master bedrooms each with full baths. Nicely designed foyer entry leading to the eat-in kitchen having an open view into the great room. 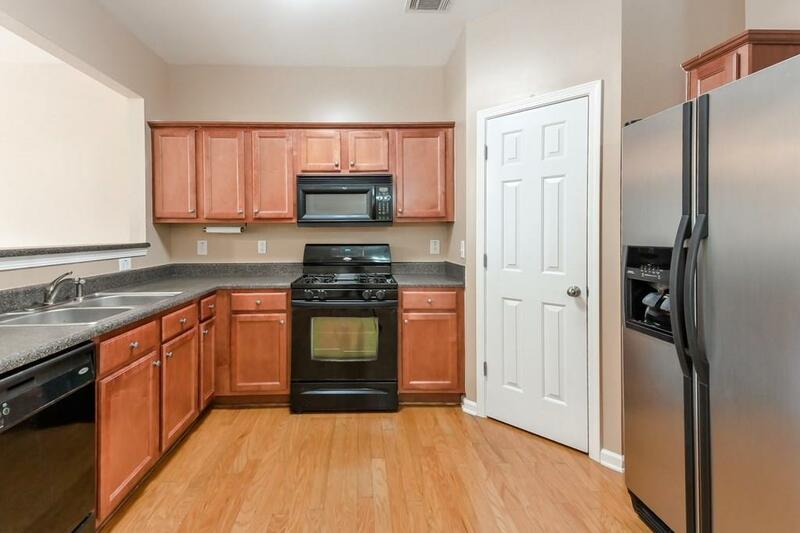 Kitchen is large with lots of stained cabinets and counter space WITH REFERIGERATOR, Great room leads to quaint back yard. 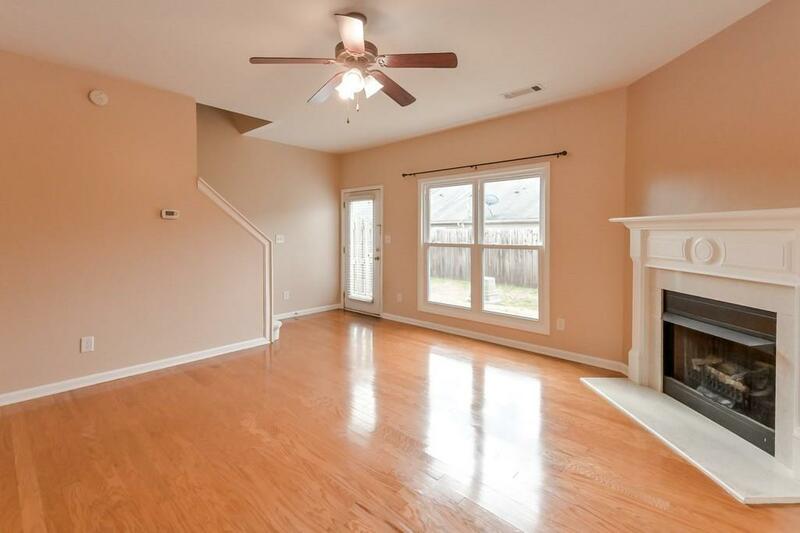 Hardwood floors on entire main. Brand new carpet entire second level. Large laundry room upstairs NEW CLOTHES WASHER AND DRYER.